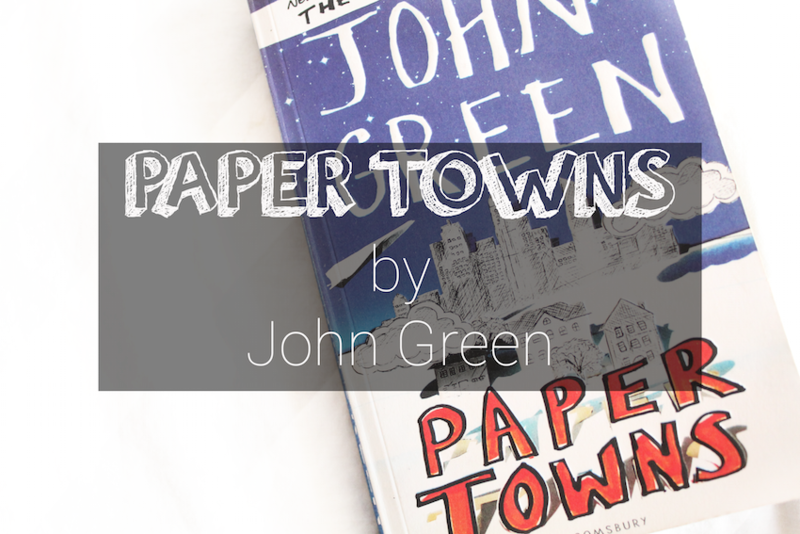 PAPER TOWNS || BOOK AND MOVIE REVIEW | RAWR BOWS. Before Paper Towns the only book by John Green that I had read was The Fault in Our Stars and it was -still is- one of my favourite books. The movie was also one of my favourite movies, I don't even know how many times I've watched it. Because of that, and because judging from the trailer the story seemed interesting, I decided to read Paper Towns before going to the cinema to watch the movie. I'm quite an avid reader, I've read books like Insurgent or Mockingjay in two days so I calculated it would take me about that to read Paper Towns. It took me two weeks. It didn't take me that long because I was busy or because the book was hard to read but because it was boring. Yes, it was boring. The first twenty pages or so are okay and the last 30 are fun too but everything inbetween is boring. Basically, the book is fun to read when Margo is in Orlando with Quentin and boring when she's 'missing'. The problem, I think, is that it's too slow. Quentin and his friends spend too much time trying to figure out what all the clues means and where she is. I think the book would be better if they figured everything out faster and they spend more time on the roadtrip trying to find her. Overall, it was an okay-ish book but I don't think I would recommend it unless you really really want to read it. Now, let's talk about the movie. For the first time ever, I liked the movie more than the book. In the movie Quentin figured out Margo's plan much faster and the 'adventure' began. Some things I had liked from the book didn't make it to the film though, I particularly enjoyed reading their trip to SeaWorld but unfortunately that wasn't in the film. Since I hadn't really loved the book I wasn't expecting to like the film and whilst I didn't dislike it I don't think it was anything special. Something that did surprise me was the acting. First of all, Cara Delevingne is not only a wonderful model but also a great actress! The other main actors were pretty amazing too and really captured the vibe from the characters in the book. I was specially surprised by Nat Wolff, his acting was so on point and Quentin's awkwardness was so real you could almost touch it. All in all, it was an okay movie but better than what I was expecting. 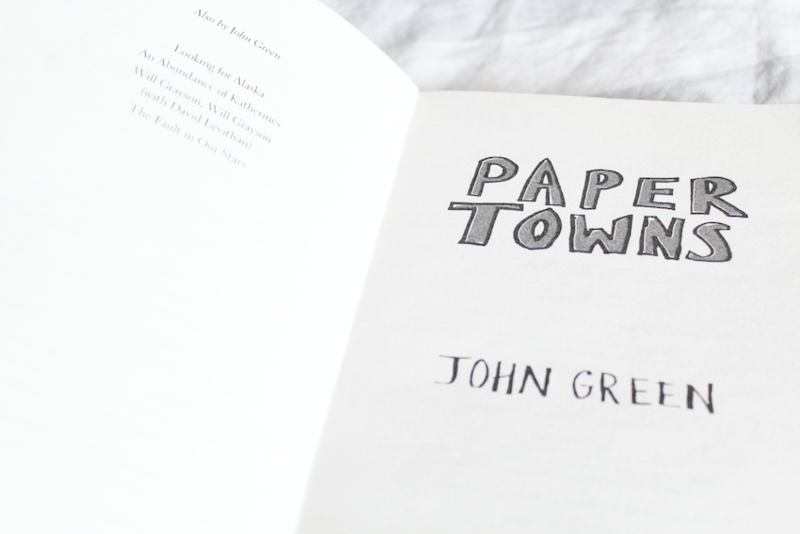 Have you seen/read Paper Towns? What did you think?